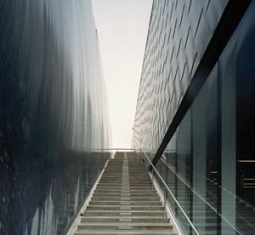 Snøhetta AS has signed The Petter Dass Museum (2001-2007) commissioned by Alstahaug commuity. The building is considered as Snøhettas icon on the Helgeland coast. The buildings form is associated with Landart because of its natural integration into the landscape. The building is also a “landscraper” opposed to a skyscrapers, a building that creeps along the ground. The approach to the construction project can be seen in the context of the Nordic architects like Alvar Aalto, Christian Norberg-Schulz and Ralph Erskine. 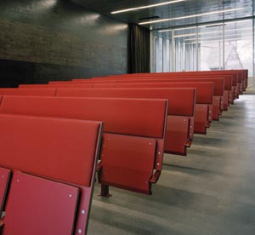 Snøhetta´ formal language is simple, put into context with symbolism and contrast. Traditionally, Snøhetta AS is known for their low and horizontal icons. 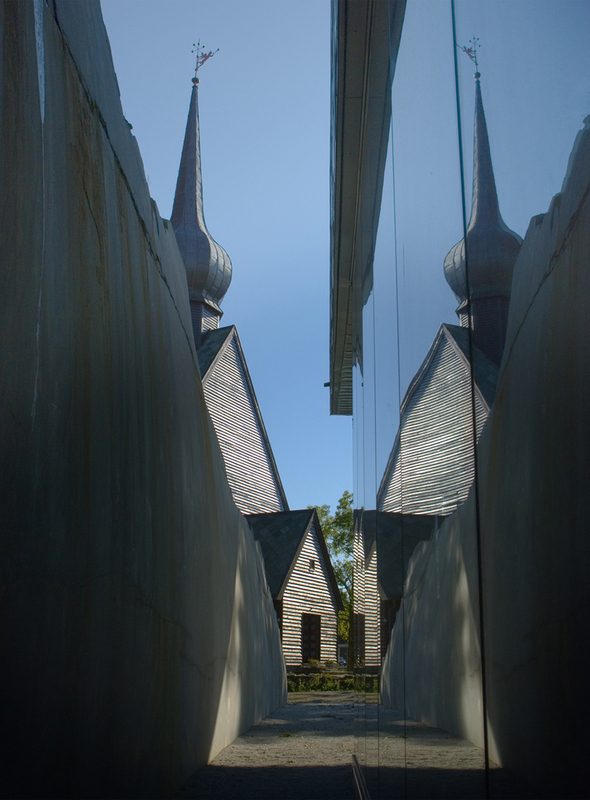 The building was completed in a combined steel and concrete structure and covered with sheets of zinc. The total cost of the construction is approximately NOK 84 million, funded by Nordland County Council, Ministry of Culture, Alstahaug community and contributions from business and organsastions. The main building contains of a foyer with a museum shop and a reception, auditorium, café, toilets and wardrobe. 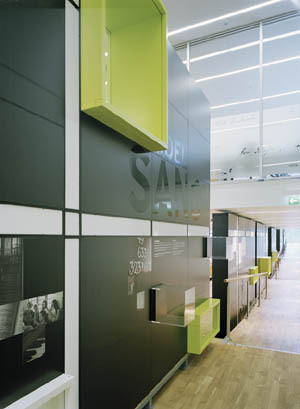 The second floor includes exhibition area. The third floor houses a library, offices and a meeting room. Snøhetta AS is run by the architects Kjetil Thorsen Trædal and Craig Dykers. The architectural firm is known for its flat structure and non-hierarchical organistation. There is free flow of information and good teamwork. Kjetil Thorsen Trædal explains in an interview with Næringseiendom September 19th 2006, the difference between Snøhetta and other architectural offices: “I think the difference lies in the organizational model and the way it´s worked on. We have an open structure. A certain hierarchy must be, otherwise we are unable to control, but it is conditional place and time. At the same time, I think we have managed to create an environment where we get the best from the individuals who work here. There are many small decisions making throughout, so the architecture is today, it is the only sensible organization because architecture is a mental state as much as physically. “The Petter Dass Museum is shaped by the spirit and place strategy where Snøhetta´s procedural work has been divided into several levels of work. 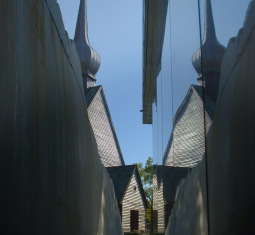 – Honorable mention in connection with the awarding of The State Architecture Prize, 2008. 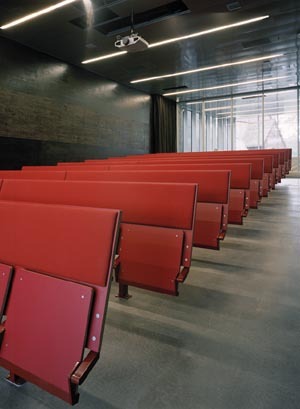 – Nominated along with The Norwegian Opera & Ballet as Norwegian participants in the World Architectural Festival in the category Culture in Barcelona, ​​2008. – Named as the “North Norwegian construction of the year” by the North Norwegian Contractors Service Organisation (NESO), 2010. – ArchDaily: Separate postings on the site architecture that addresses the world’s most prestigious and architectural projects. – Taschen Verlag: “ARCHITECTURE NOW! MUSEUM “, 2011. Referred to as the only museum building from the north. 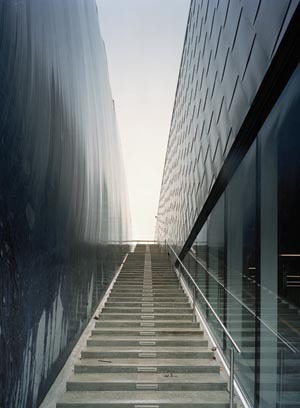 – Lars Muller Publishers, “SNØHETTA WORKS”, 2009. 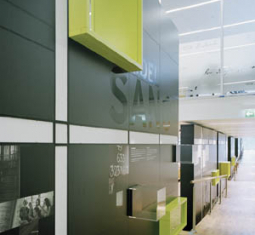 In addition, the building is represented in Nasjonamuseets exhibition “TRACKS”. Norwegian Architecture 2005-2010 “which was shown at the National Museum in 2011 The exhibition has toured both internationally and nationally from 2012.